The Aussie Outdoor Design journey started in 2005 when we opened our doors in Penrith – the heart of Western Sydney. Back then, we were specialists in artificial turf and sport court surfaces. You could say our focus was at ground level. As the years passed, we raised our sights and expanded our vision. 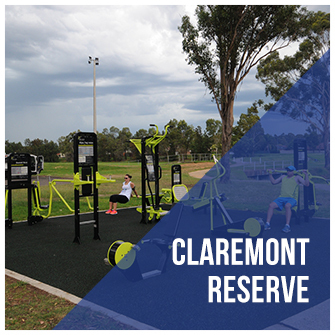 We now create a full range of recreational spaces and offer a wide range of products and services. In a nutshell, we create spaces and places that bring communities together and put smiles on the faces of the young and the young at heart. Today, our innovative designs brighten the playgrounds of childcare centres, schools and community parks across the country. Local councils call on us to breathe new life into tired and under-used open space, and to install outdoor gyms that encourage healthy and active communities. 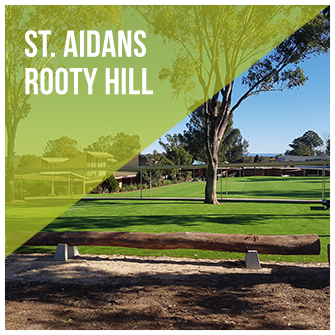 Sports clubs engage us to design and build FIFA and IRB standard fields and courts, and we work with aged care facilities to install equipment that improves residents’ mobility, strength and wellbeing. Your project matters to you, so it matters to us. Whether you’re a large corporation or a community-run preschool, you’ll get our full attention. What you won’t get is a one-size-fits-all solution. The fun starts in our Penrith headquarters, where our local staff work with you to plan your project. You give us your wish list, and we’ll give you a design that meets your expectations and your budget. You won’t have to work with different companies or tradespeople. Our team takes care of the whole process, from development and design to installation and maintenance. Whether you want a playground, a multisport court or a fully-integrated recreation facility, we’ll be with you every step of the way. Our name says it all. We primarily use Australian-made products that are designed and built to withstand our harsh climate. Sustainability is at the core of what we do. We recycle, use recycled materials, and create surfaces and equipment that last. You’ll also save water and energy with our low-maintenance solutions. Your peace of mind is important. Aussie Outdoor Design stays on top of product developments and technologies, so you get the best value for money and for your community. And of course, your safety is assured, as all the equipment we create is compliant with Australian standards, including AS4422 and AS4865. Our services are also fully compliant with the WHS requirements for schools and local government. 18,000+ sqm colourful rubber poured. Every community, group of children or client has different wants and needs. 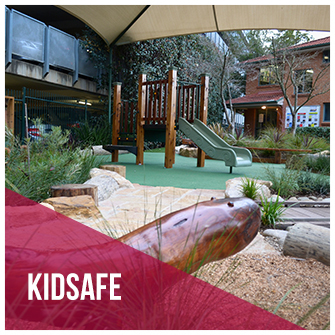 An Aussie Outdoor Design playground or recreation space covers the wants, and fulfils the needs.